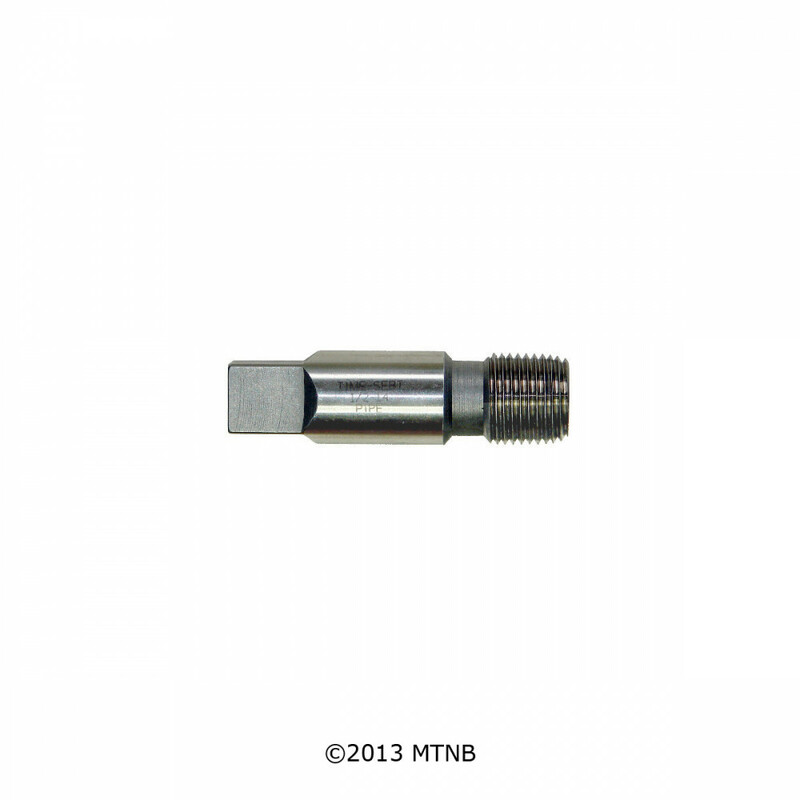 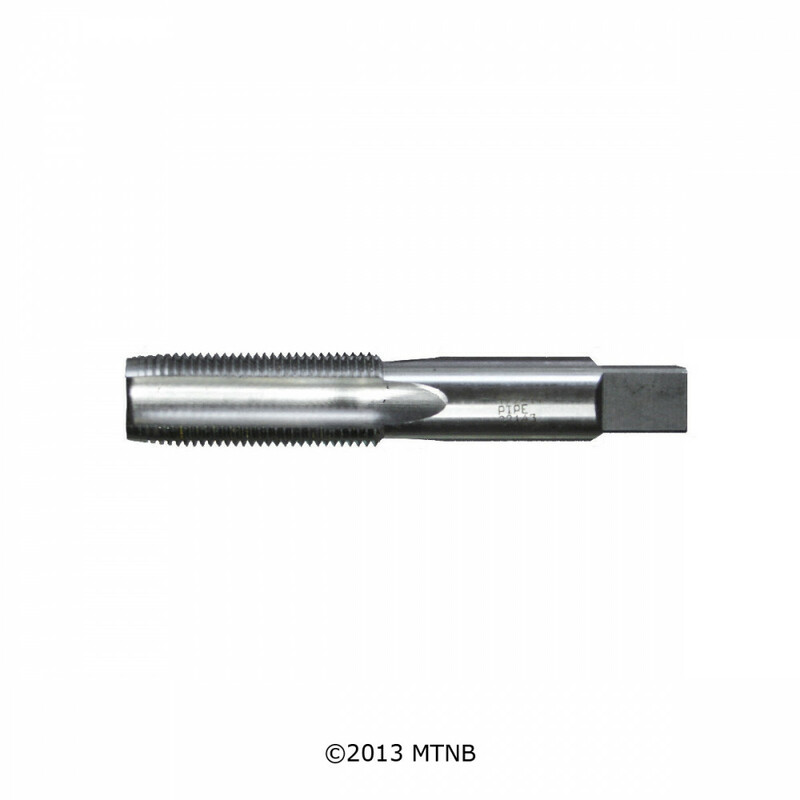 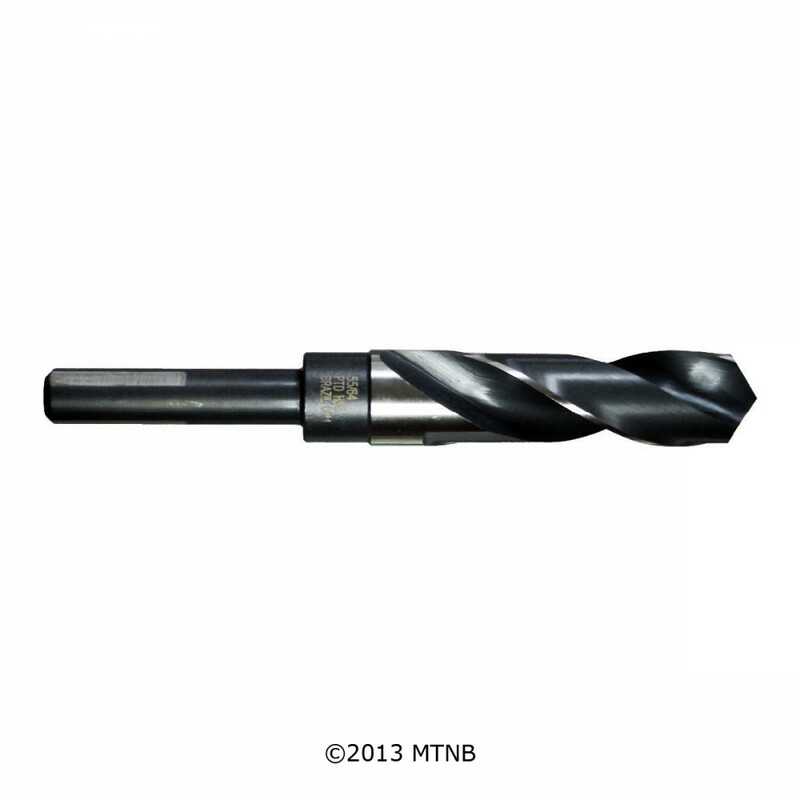 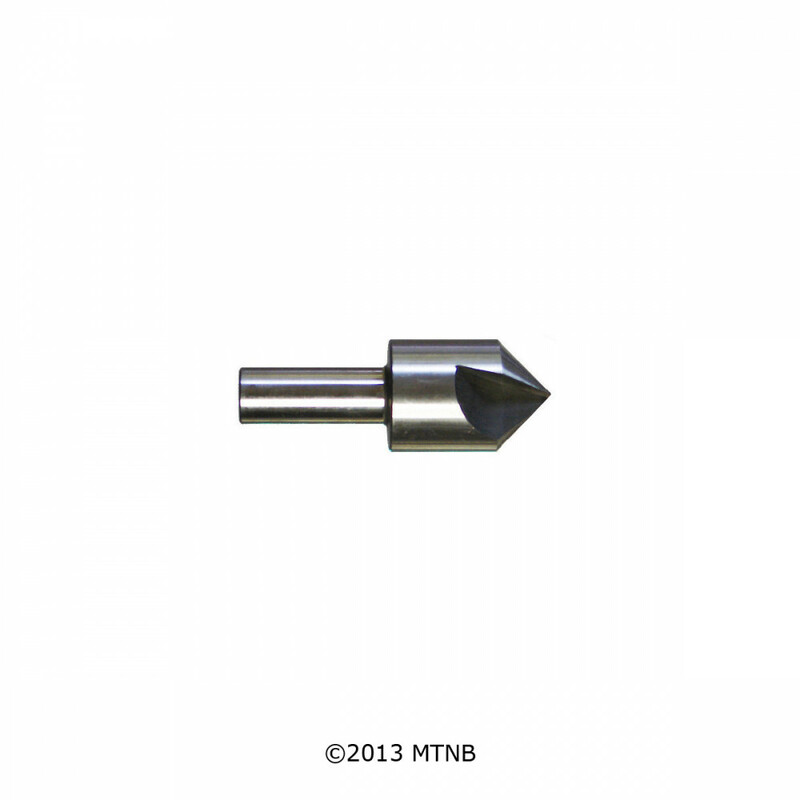 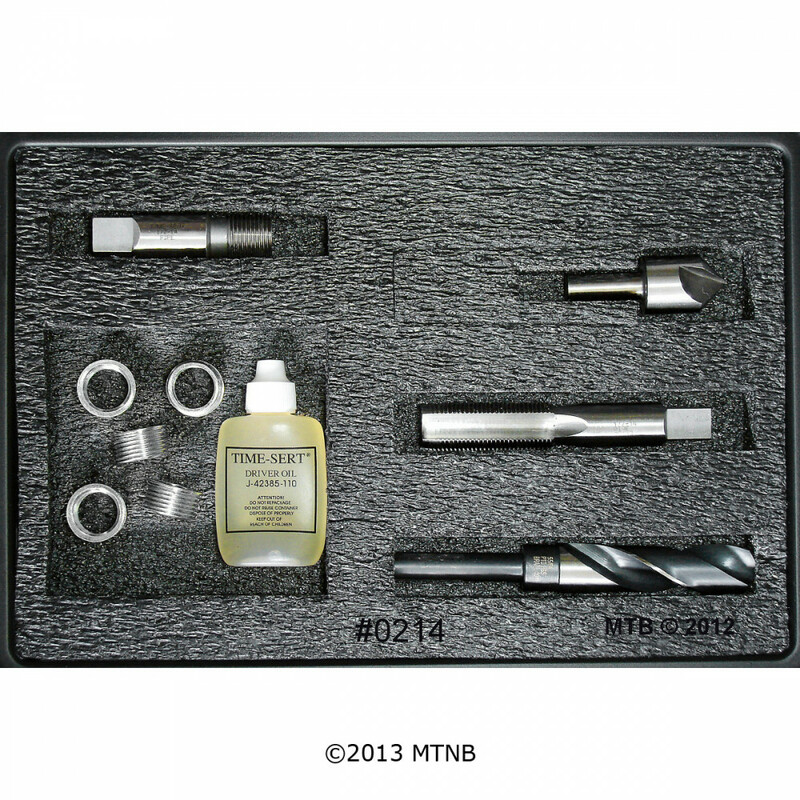 Time-Sert 0214 1/2-14 Inch Taper Pipe Thread Repair Kit. 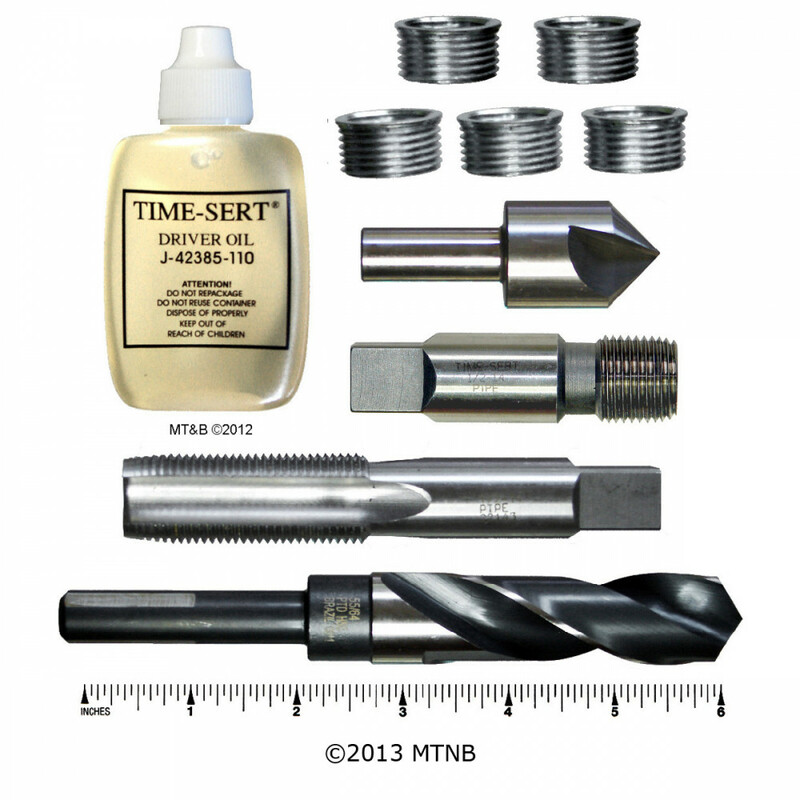 Time Sert Inch Taper Pipe Thread Repair Kits Made in USA. 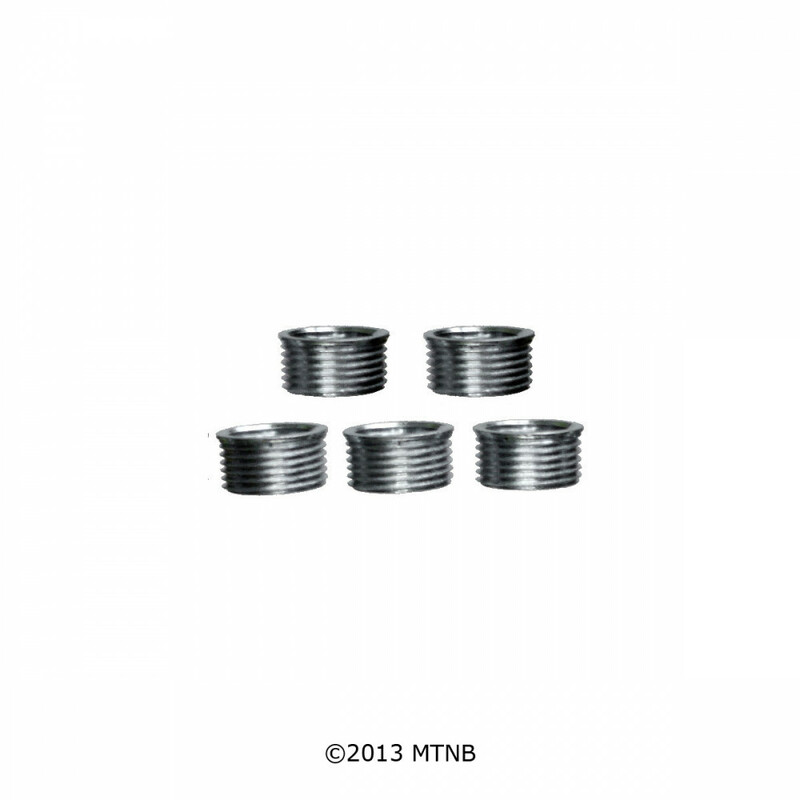 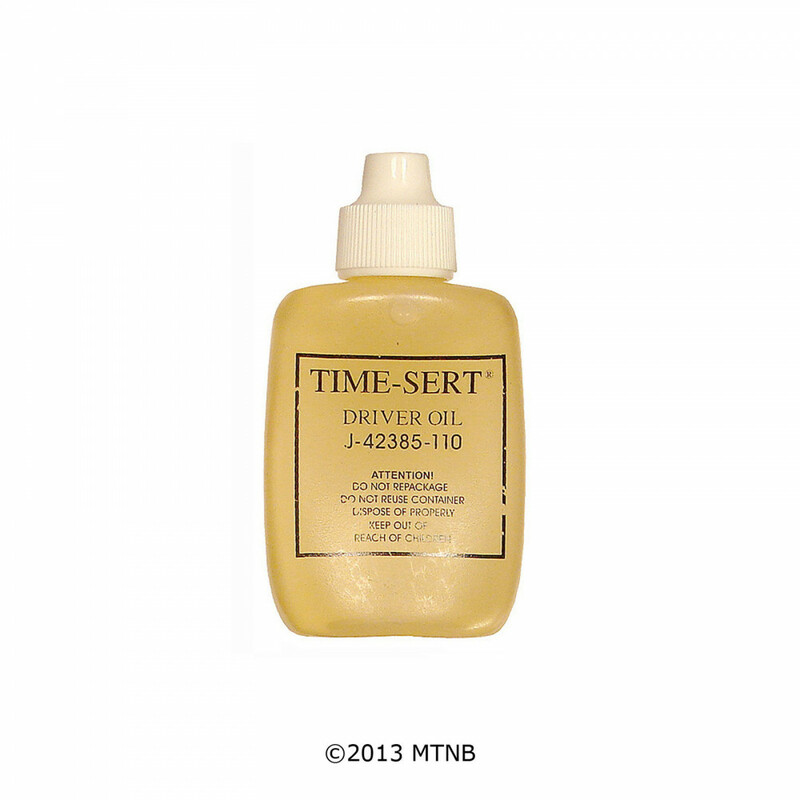 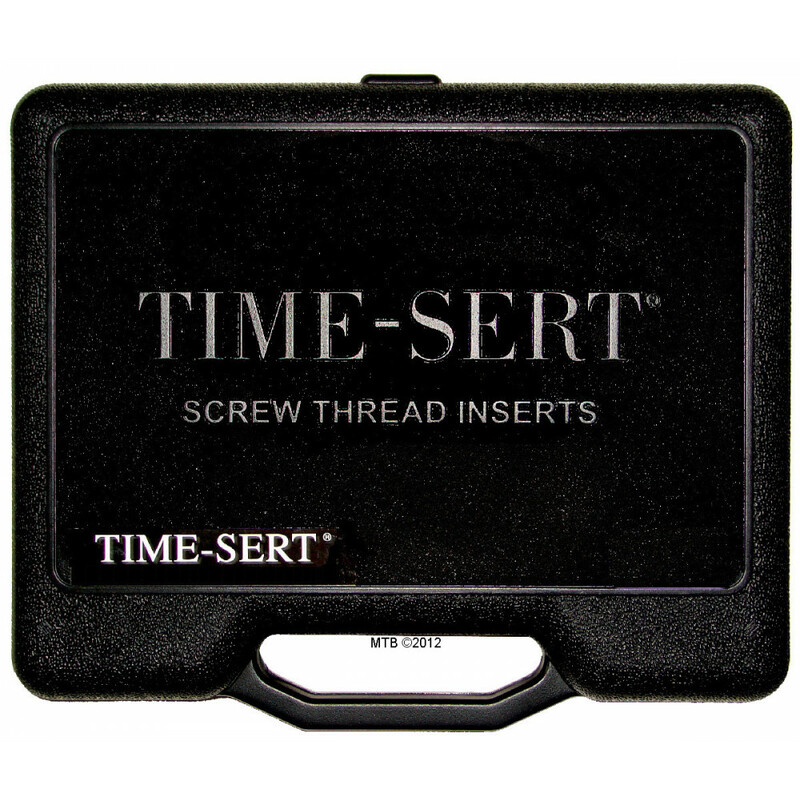 Time Sert 0214 Thread Repair Kits.